The PPG Sigmadur range offers outstanding performance in durability, colour and gloss retention in aggressive environments where durable systems are required. 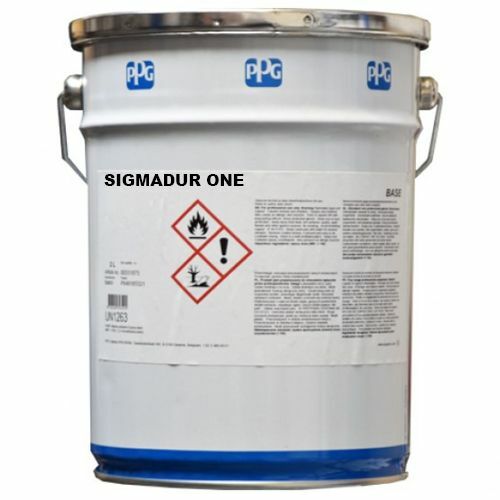 PPG Sigmadur coatings have a proven track record over many decades, providing exceptional protection of valuable assets. Various systems have been shown to meet and exceed the highest international standards, such as ISO 12944, NORSOK M501 and Florida testing according to ACQPA, as well as being on the LUL Section 12 Register. 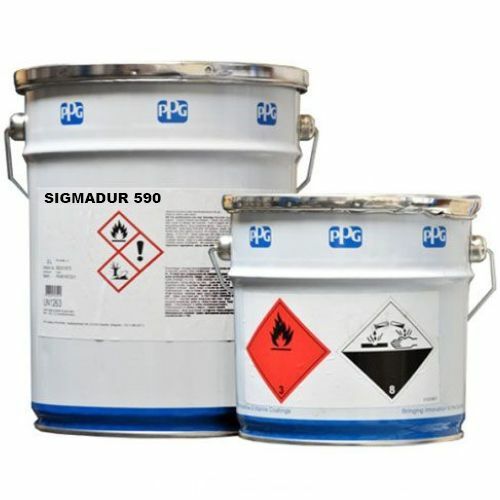 Products in the Sigmadur range deliver excellent resistance to the splash and spillage of minerals, vegetable oils, paraffins, aliphatic petroleum products and mild chemicals.